A locked-room mystery set on a starship. Someone has murdered the immortal dictator of the fortress planet T-7, and the designated assassin didn’t do it. The captain, a draftee from a failed terraforming project, must solve the mystery against a background of diplomatic intrigue and political threat. 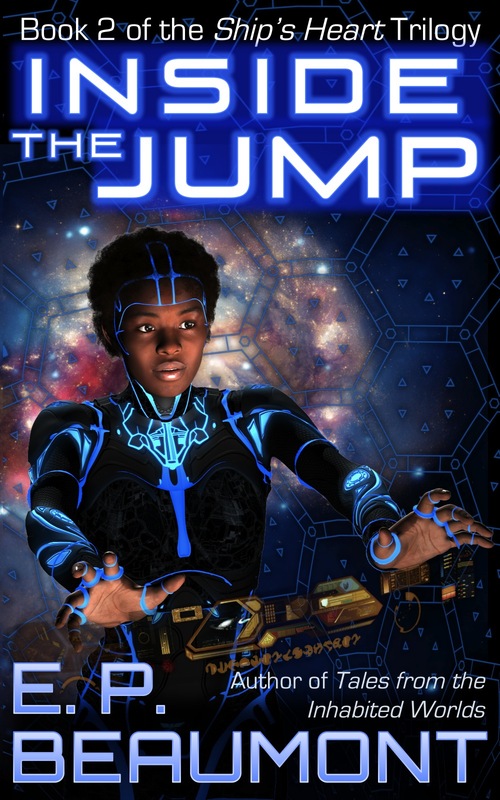 Multicultural blue-collar space opera with a political-thriller twist. Read an excerpt here and on this site. Book 2 of the Ship’s Heart Trilogy.